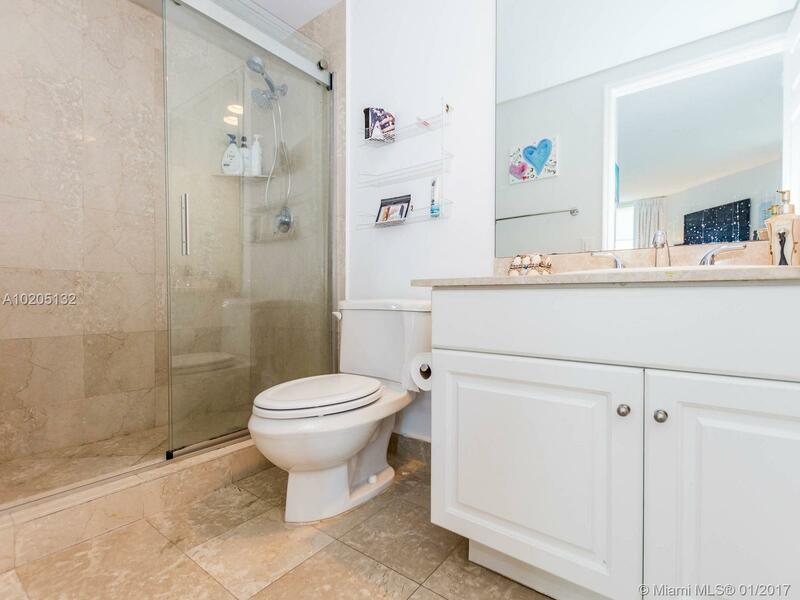 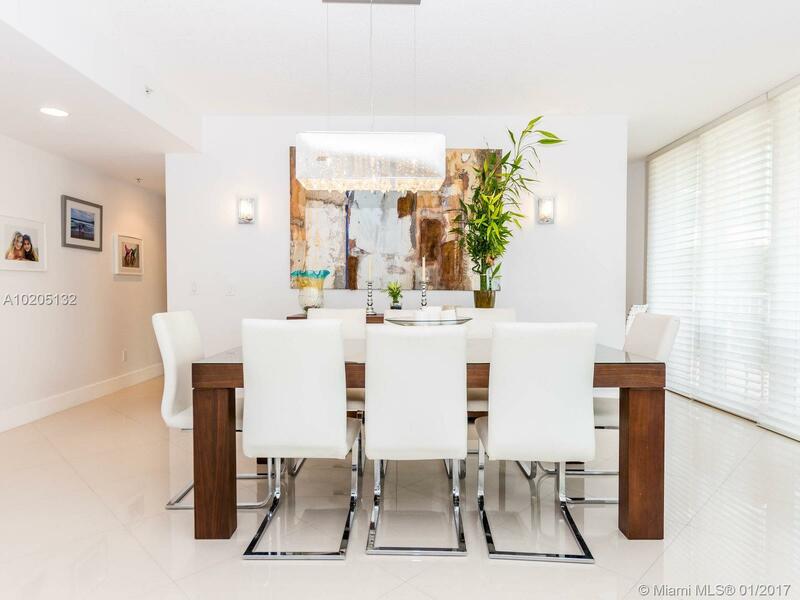 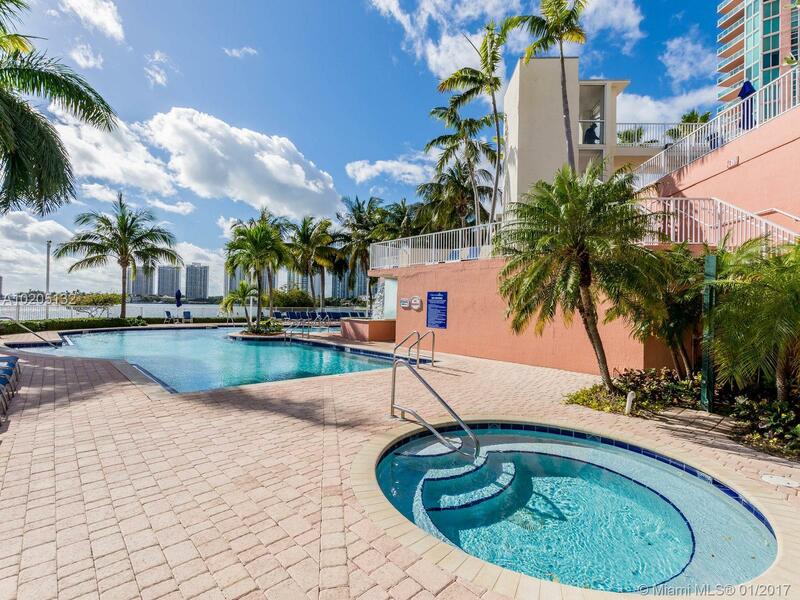 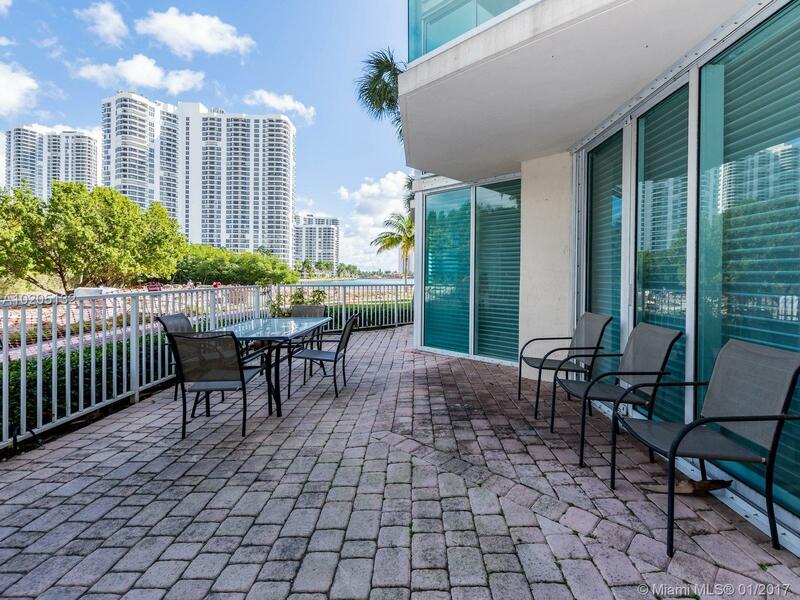 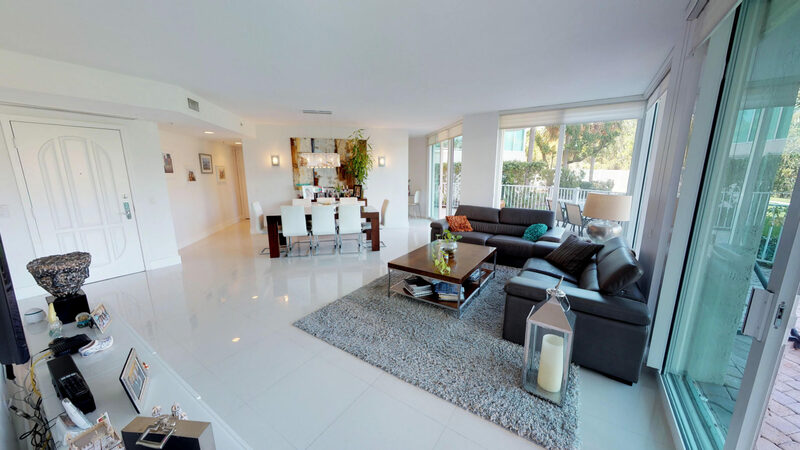 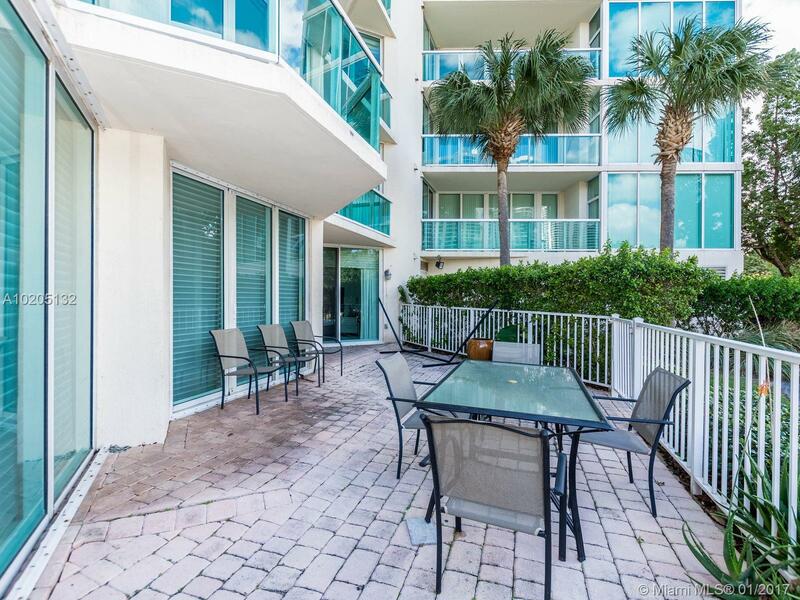 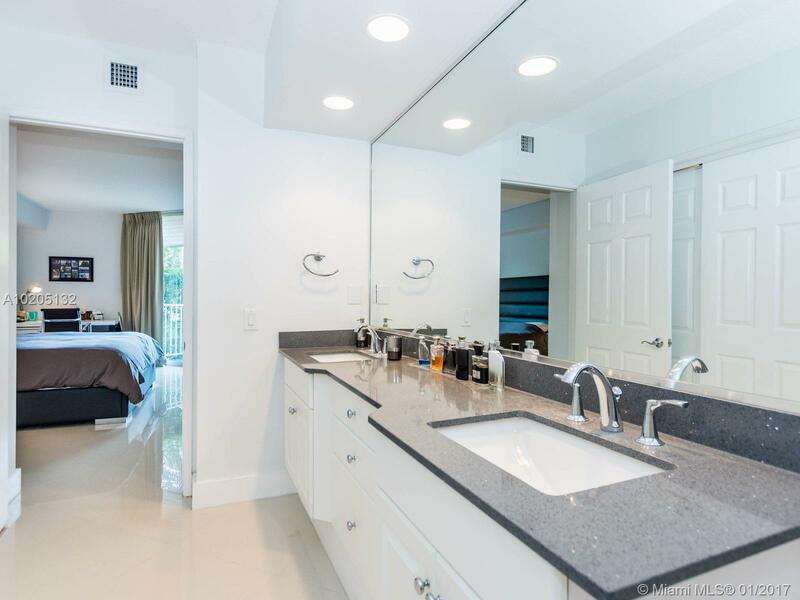 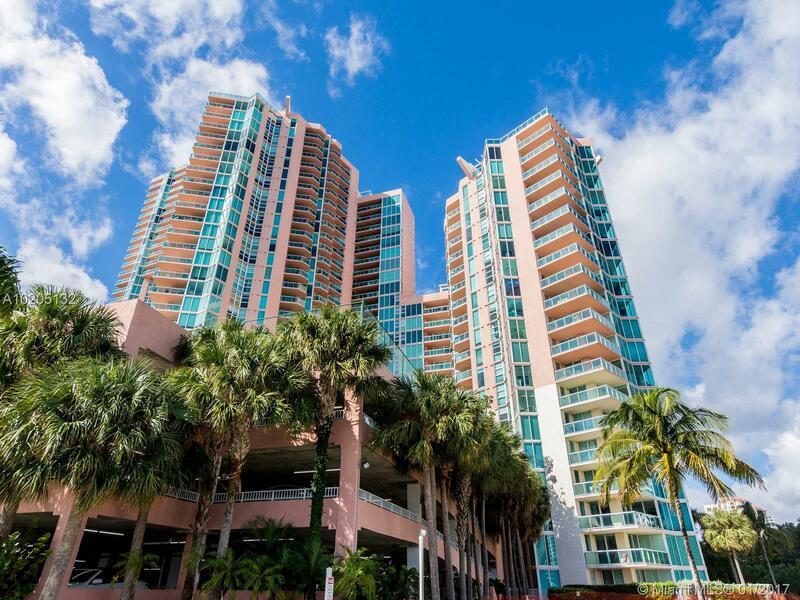 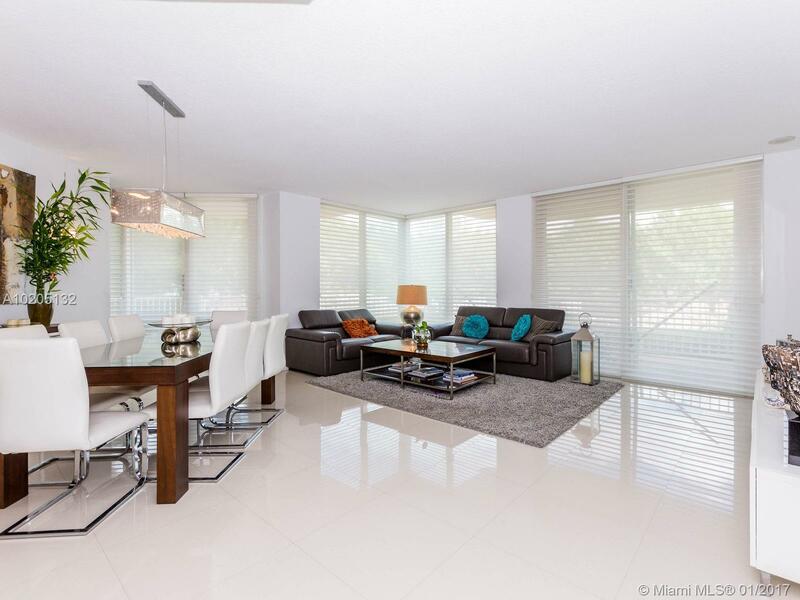 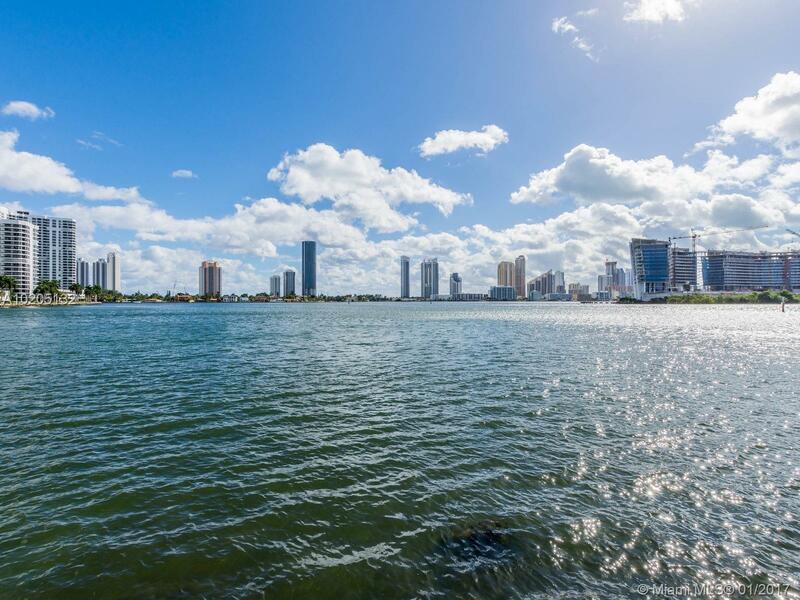 Beautiful Condo with an Oversize Lanai with Garden and Intercostal Views. 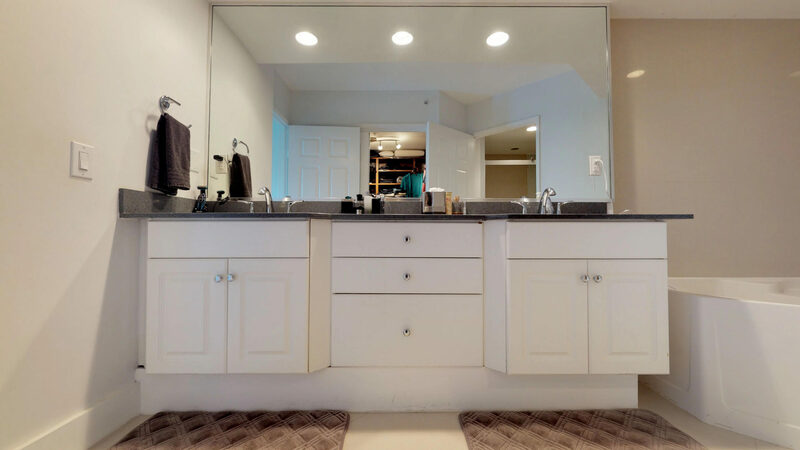 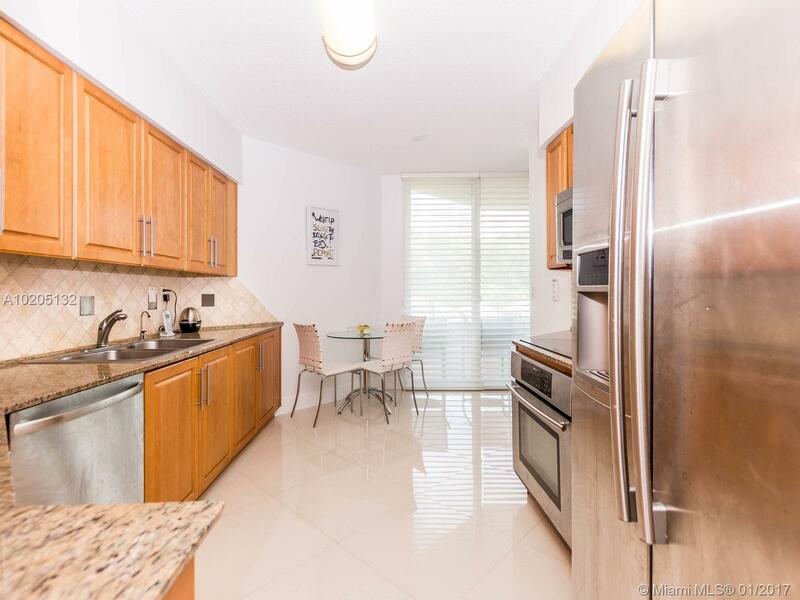 Completely Remodeled with a 2 Bedroom, 2 and a Half Bathroom Split Plan. 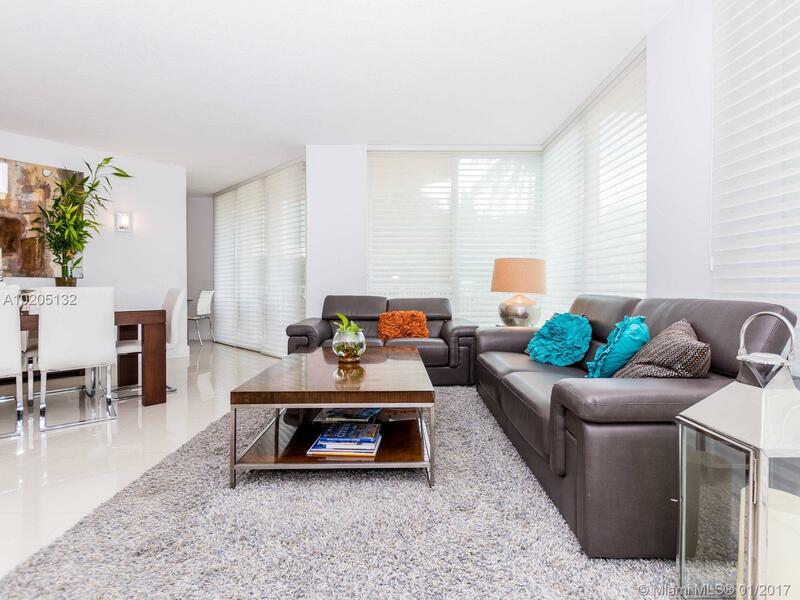 Spacious Living Room and Large Bedrooms. 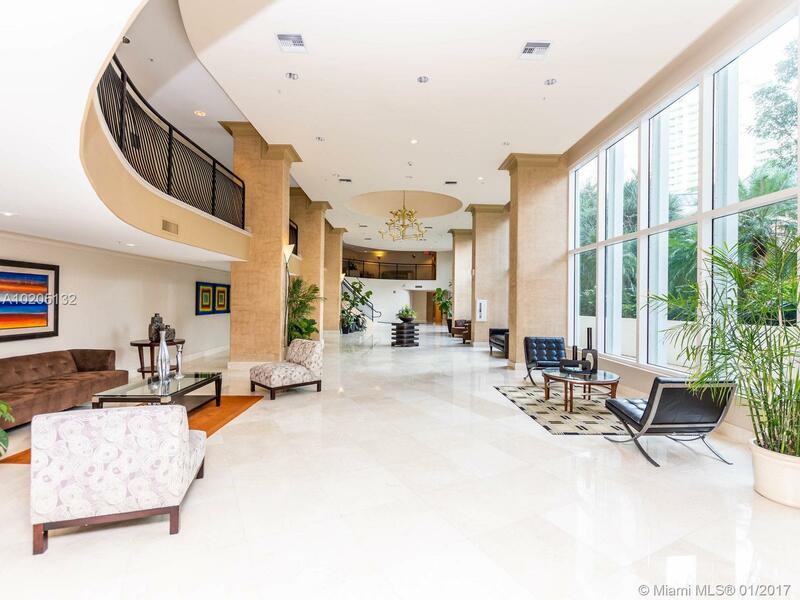 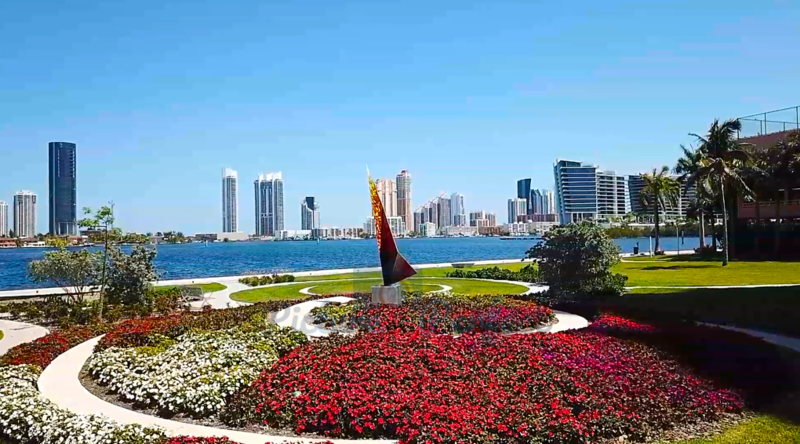 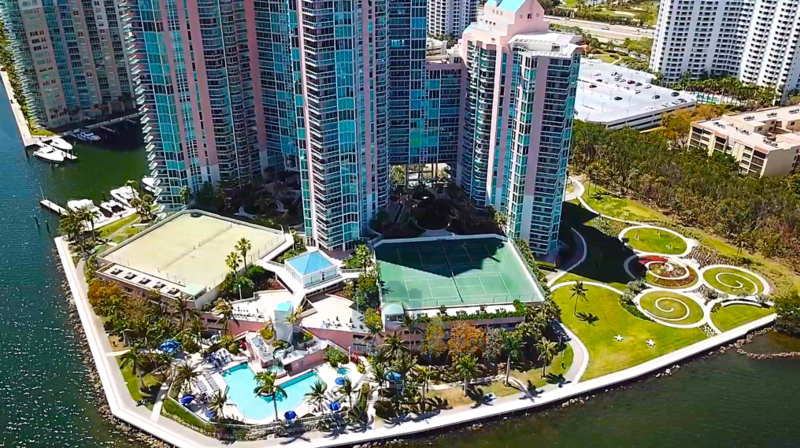 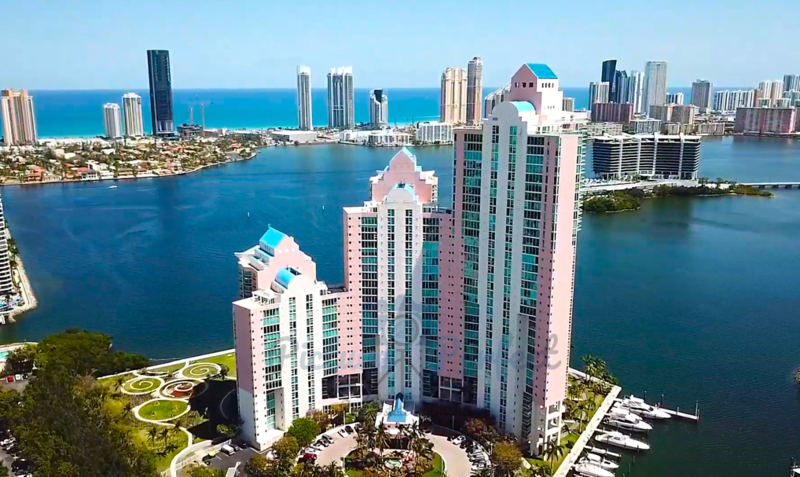 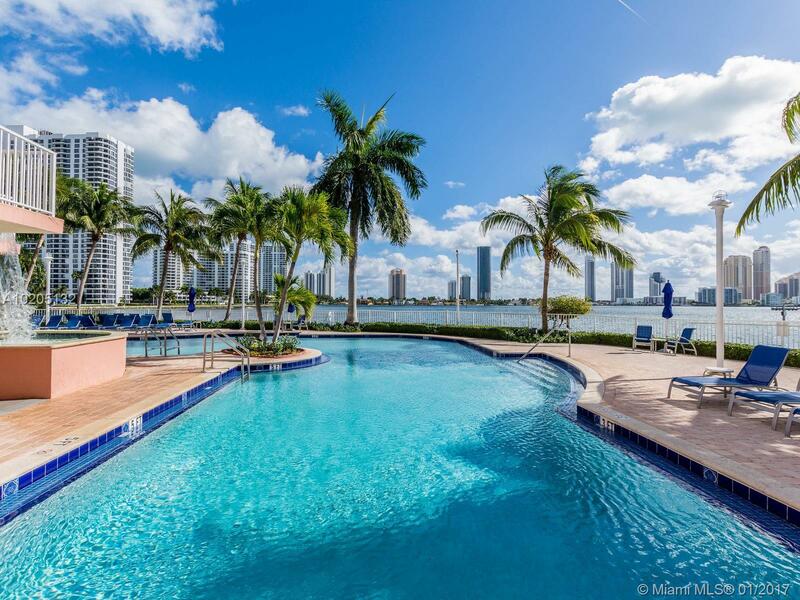 24 Hour Security, 5 Star Amenities, 2 Heated Pools, Yacht Club and Marina, Gym/Spa, Fitness Classes, Sauna, 4 Tennis Courts, Kids Area, and 2 Party Rooms. 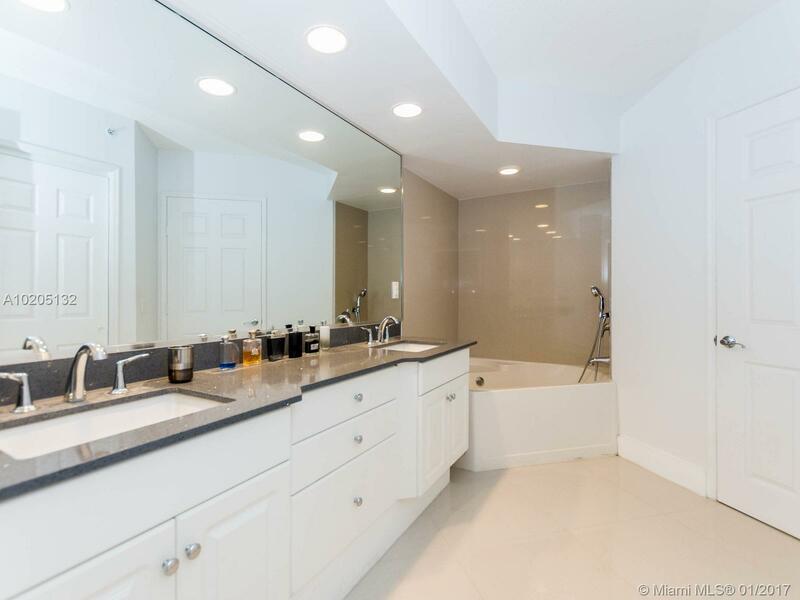 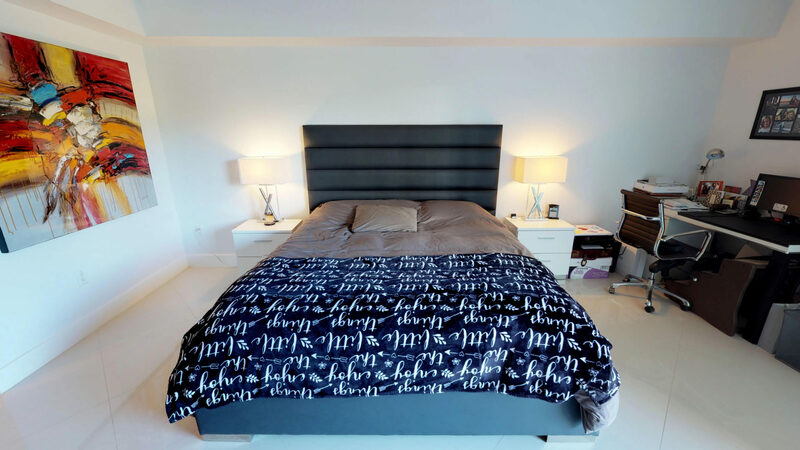 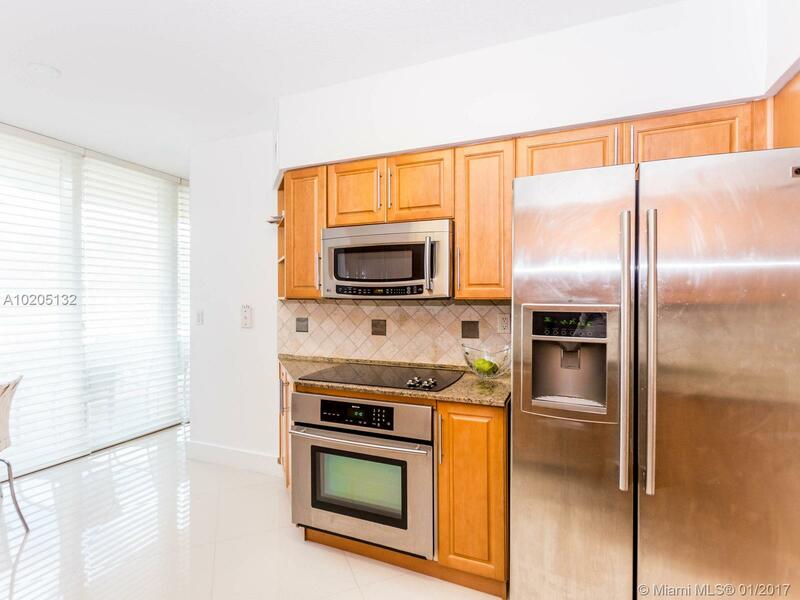 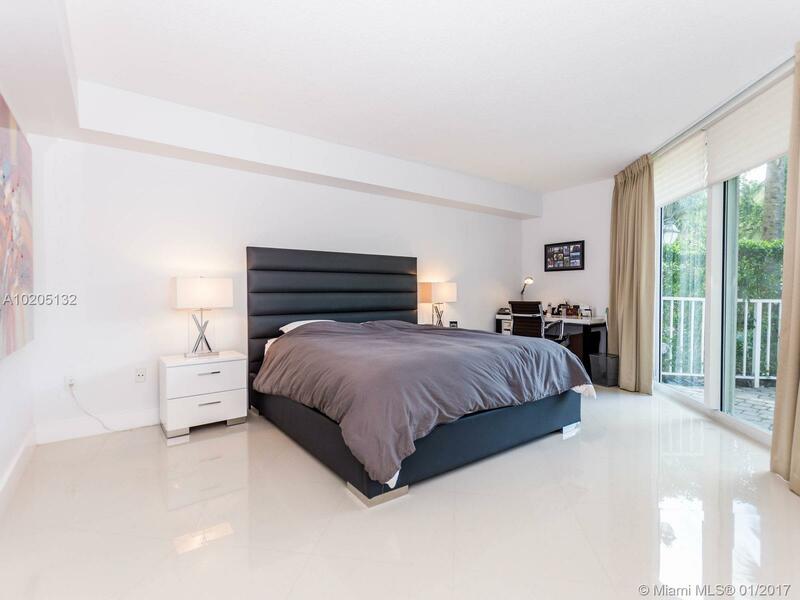 Walking Distance to Founders Park, Aventura Mall and the Aventura City of Excellence School (ACES). 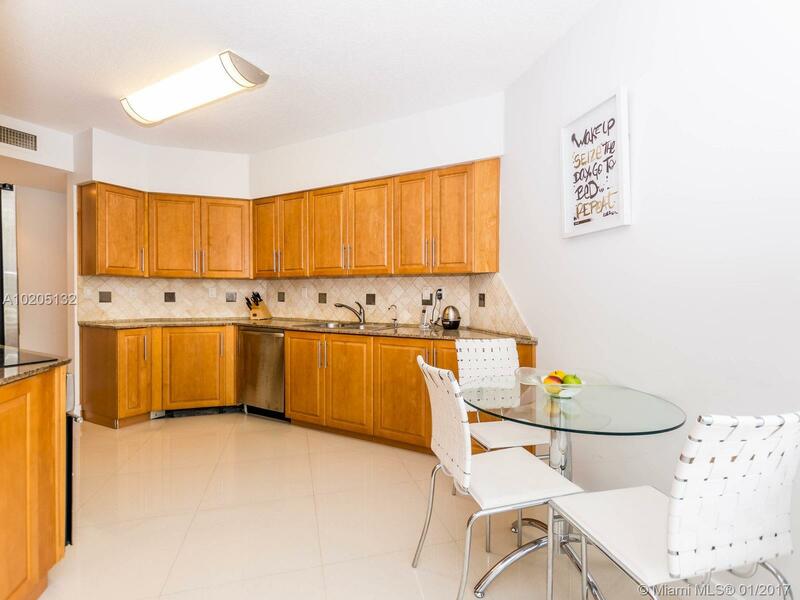 Pet Friendly Community with Doggy Bag Stations.